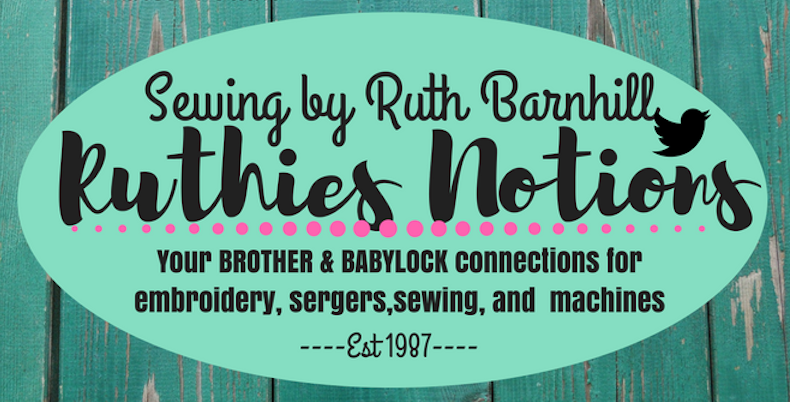 The NEW Baby Lock Triumph Serger will help you conquer serging due to RevolutionAir threading. 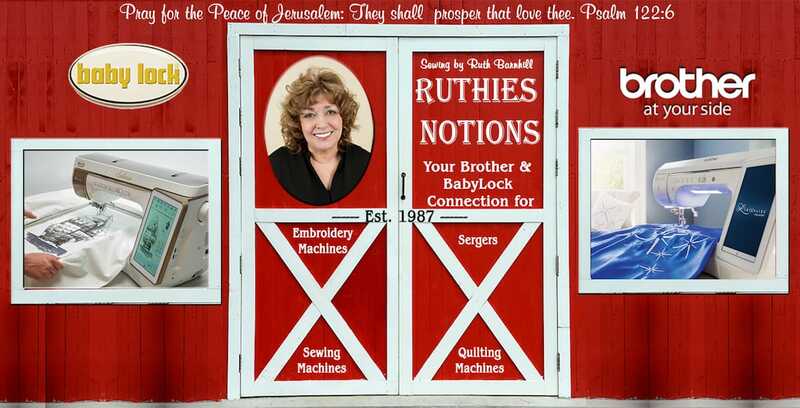 With just a touch of a button you can thread the loopers and then with the touch of another button, thread the needles automatically. With the new Triumph Serger, you will have more time to concentrate on your creativity and not on setting up your machine. The Triumph comes with all the features you have come to know and love from Baby Lock Sergers. With the Triumph, you can make your creative dreams a reality. 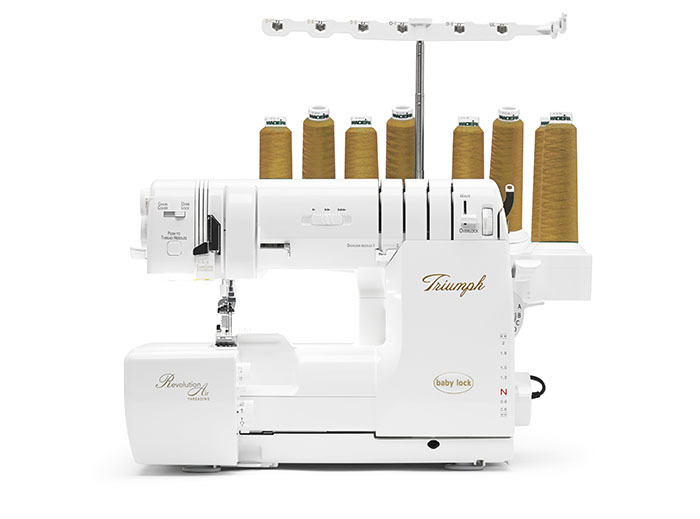 If you are interested in the Baby Lock Triumph Serger and have further questions, please contact us today. We are here to help you decide which machine will best suit your needs.